If you're interested in being a part of the Charlotte Rugby Family, but not neccesarily looking to play full time with the primary squads, the following options are also available! If you have any questions or would like to play with the Charlotte Legends please contact Jason Zehmke (jasonjzzz@hotmail.com) by e-mail or by phone (704-807-3716) for more information! Success comes at a price and we could really use your support in the form of membership dues. 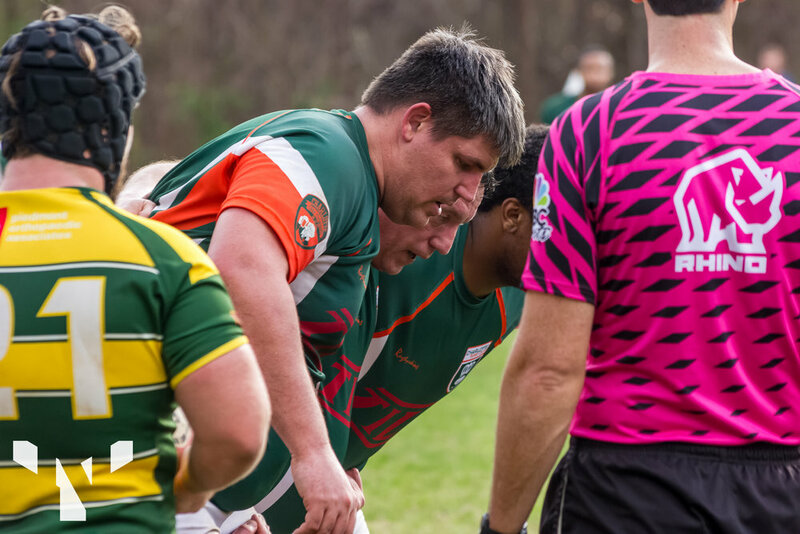 You do not have to be a former Charlotte Rugby Player or even a rugby player to support the club. All social members are invited to join our club culture of giving. Free admission/parking for all home games for the season and invitation to members only events in Spring and Fall.